Valeria Del Castillo is a Venezuelan-born young feminist that loves all things queer and queering all things. Having completed her B.A in International Relations, she is now pursuing a Research Masters in Sexuality and Gender Studies at the University of Birmingham. Previous research focused on how heteronormativity is reproduced within corporate higher education. Now, her interests lay on the intersections between queerness and decoloniality, queer of colour critique, queer diasporas, and well, a little bit of everything (biopolitics, embodiment, bisexuality, animal studies, hybridity, body modification… the list is endless). Her dissertation – now a work in progress – is about the Puerto Rican loca as an epistemology for decoloniality. 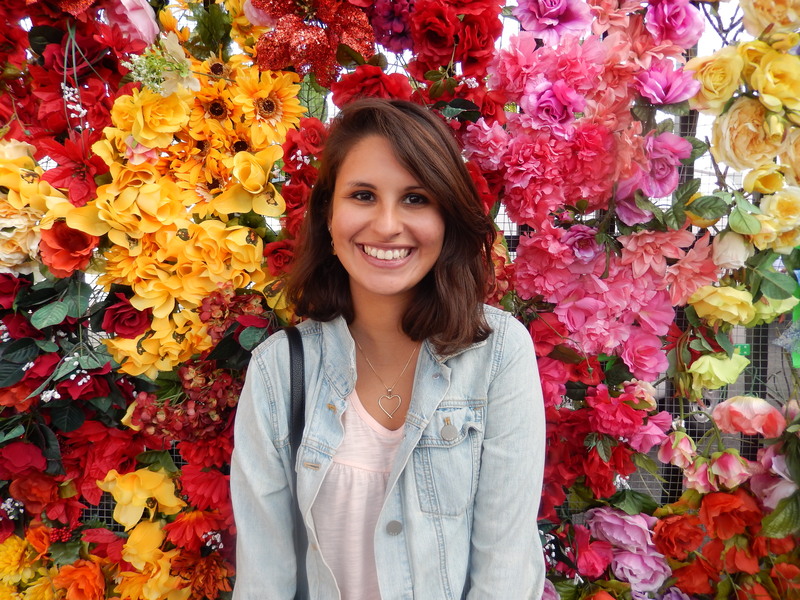 Valeria wants to consolidate her passion for feminism and education through this blog. As we have been conditioned to see the world through the lenses of wealthy-white-ablebodied-cisgender-straight-males, Queering Your Lens encourages the reader to see the world anew by putting on queer and critical lenses, challenging the reality that we usually take for granted. It aims to inform the reader about the complexity, fluidity and plurality of identity, and how we – as human beings – are far too complex to fit in rigid categorical boxes and previously scripted social expectations. A little about the author: Valeria is a postgraduate researcher at the University of Birmingham, doing a Masters in Research of Sexuality and Gender Studies. She loves the beach, chai tea, hot yoga, tattoos, reading critical theory (Foucault and Judith Butler are her academic heroes, but the list has expanded transnationally, now this includes Walter Mignolo, Lawrence La Fountain-Stokes and Gloria Anzaldúa); and having study sessions and tv series marathons with her beloved partner Garet. You can read some of her academic work in here. Follow her on Twitter and Tumblr.